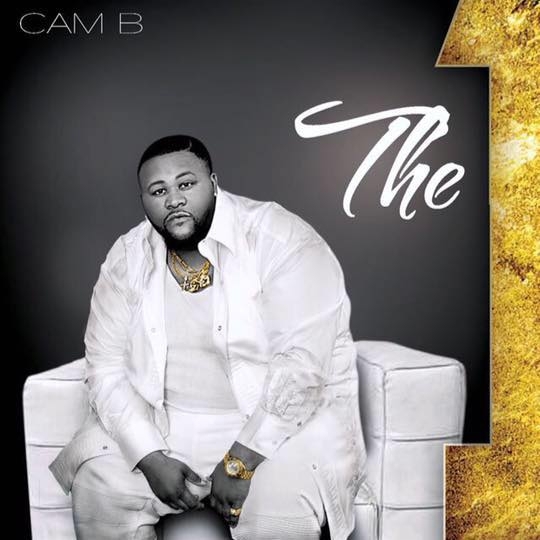 Over the weekend, artist Cam B released his debut album The 1. This album is for the romantics. If you're not in love, you'll want to be in love after listening to The 1. Support Cam B and go get his album over on iTunes.